TURKEY: The renewables arm of Turkish conglomerate Akfen Holding has received funding for four wind farms and nine solar PV plants with a combined capacity of 327MW. The European Bank for Reconstruction and Development (EBRD), which also owns a 15.98% in Akfen Renewables, has provided a financing package worth US$102 million (TRY 657 million) for the clean energy projects. Of this total, US$50 million will be for the wind power projects and the US$52 million remainder for the solar PV facilities. 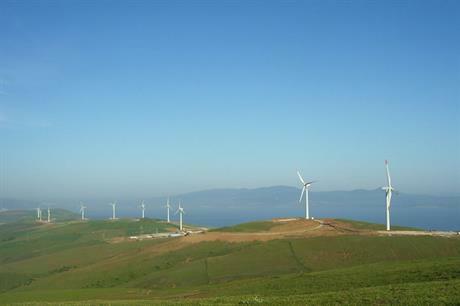 Akfen Renewables is investing in four wind farms: the 99MW Üçpinar, 26MW Kocalar and 51MW Hasanoba projects in the north-western province of Çanakkale, and the 66MW Denizli site in the south-western province of the same name. Each project is listed as having completed licensing on the developer’s website. The solar PV plants, meanwhile, will have a combined capacity of 85MW. Kayril Karabeyoglu, CEO of Akfen Renewables, said the four wind farms – and nine solar PV projects – would help the developer towards a target of having 1GW of installed capacity by 2020. 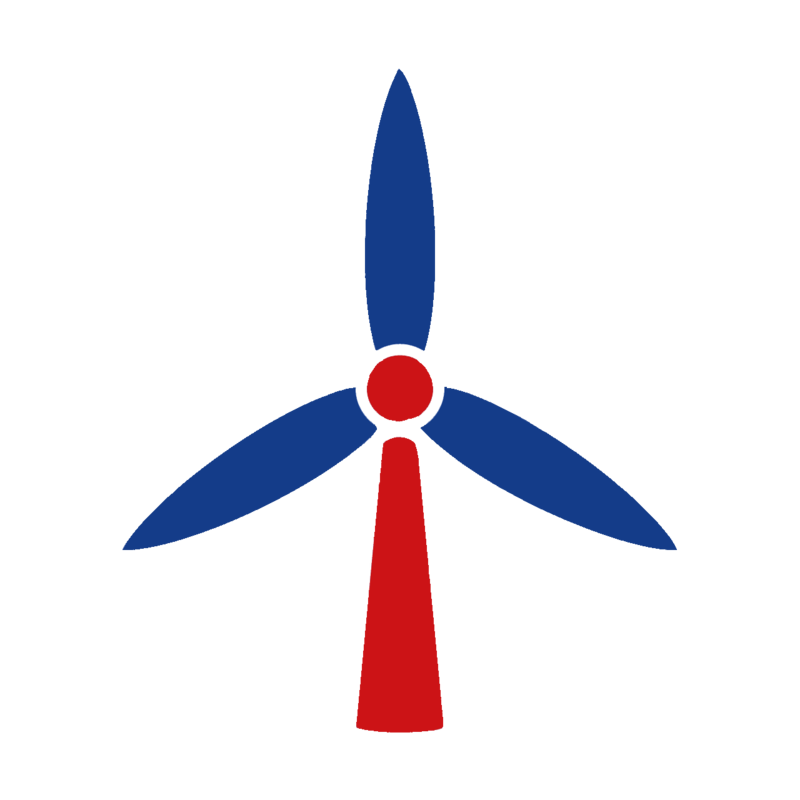 Akfen Renewables does not appear to have any operational wind farms, according to the list of assets on its website. It does, however, have nearly 30 wind farms in development across Turkey, of which the four EBRD-funded projects are the most advanced. Karabeyoglu added: "We will continue to make new investments and potential acquisitions, especially in the wind power sector in the forthcoming period." In February 2016, the EBRD helped Turkey’s ministry of energy and natural resources establish a renewable energy action plan, calling for the installation of 27GW of non-hydro renewable generation capacity by 2030, 20GW of which is expected to be wind and 5GW solar PV. Turkey had 7,071MW of installed wind power capacity as of 1 September, according to Windpower Intelligence, the research and data division of Windpower Monthly.